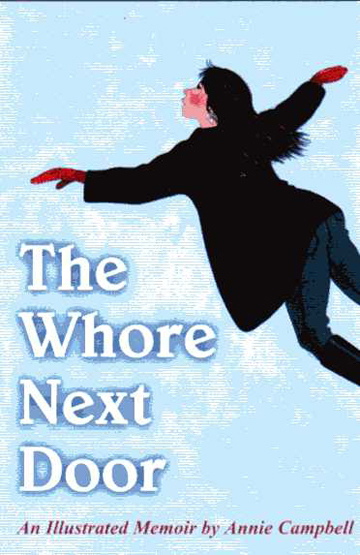 As a guest of TCFA, Trumansburg artist-writer Annie Campbell will be hosting a Launch Party for her new illustrated memoir, The Whore Next Door, on Sunday, May 1, 4 to 7pm. Campbell will be selling and signing copies of the book, and part of the proceeds of each sale will benefit the Conservatory. You can find out more about the book by clicking here. Refreshments will be served; the event is free and open to all.